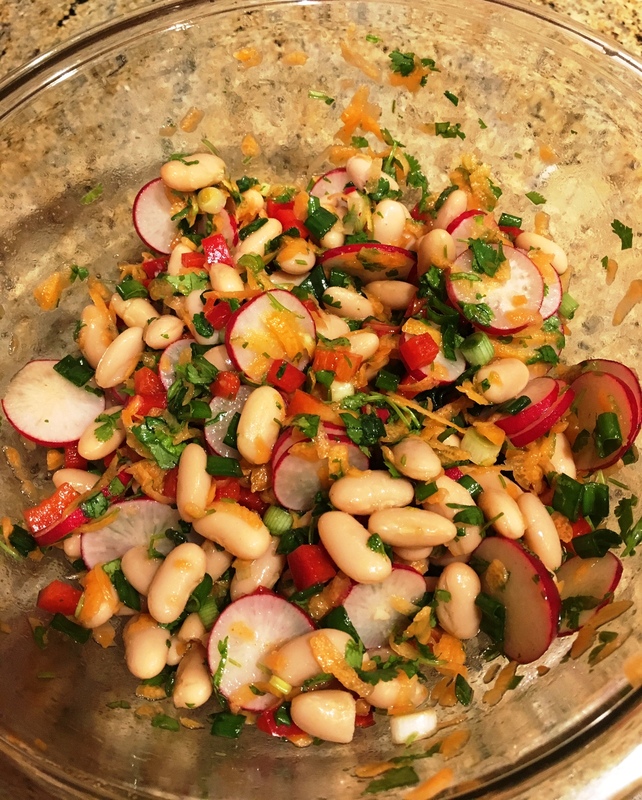 This versatile and flavorful salad is unique and refreshing. You can easily substitute ingredients based on your taste and the seasonal availability of fresh produce. Mix all other ingredients together and add the dressing.